As every human being, dogs feel happiness, sadness and all different emotions and sensations but triggered in a different way. For example, a conversation about planning a special day with your family can wake up nice feelings about other past experiences and will create excitement for the new ones, but a dog will not understand that. It is the same with trauma…like humans, dogs are all different and will respond to different situations in different ways. For example, some dogs can deal with trauma and seem completely fine, but some can’t, and sometimes with a situation not related to the trauma..the dog “loses it”. Same goes with the severity of the reaction, some dogs are badly affected, others just slightly affected and some dogs do not seem to be affected at all, there is no possible way that we can generalize and say all dogs respond the same. It is sad to say, but not all dogs have a good start in life, and for some, it can be more than simple neglect. 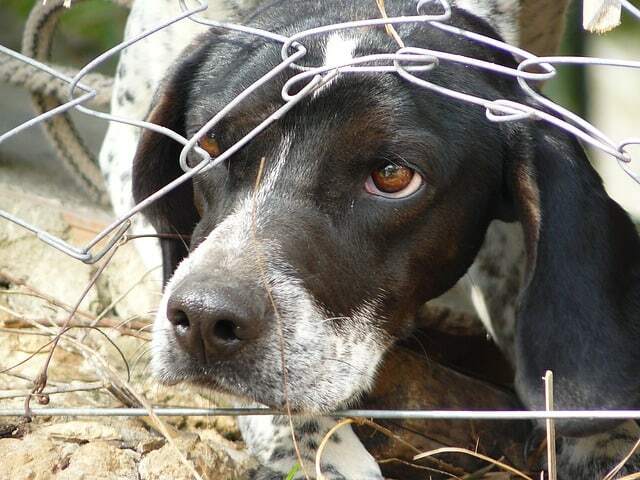 It can be an abused dog or mistreated and this can have consequences in the dog’s behavior, social skills, and the way how interacts with people and other dogs. If you know up front your new pet has a traumatic background, you should make the transition as comfortable as possible. Try to create a routine with simple things like feeding it at the same time every day, giving it space for the most part and, if you have children, make sure they don’t overwhelm the dog… at first can make a big difference. Do the introduction to other pets slowly, not all at once, and if noises seem to upset him/her, keep the volume to a minimum until the dog adjusts. Animals adapt very easily to the external environment, so many will adjust with nothing more than a loving and supportive environment. 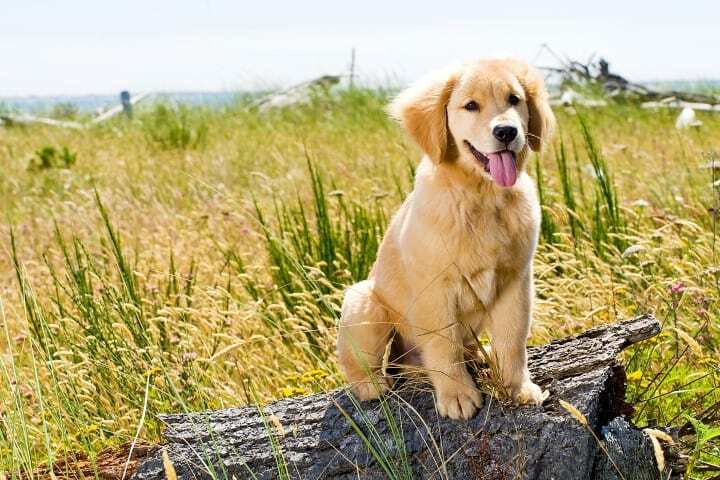 But if the trauma is severe, it will be better to use the professional intervention of a certified animal behavior that can determine the best method to deal with a specific issue. If you suspect your dog has a trauma there are some tips that will help to deal with it. 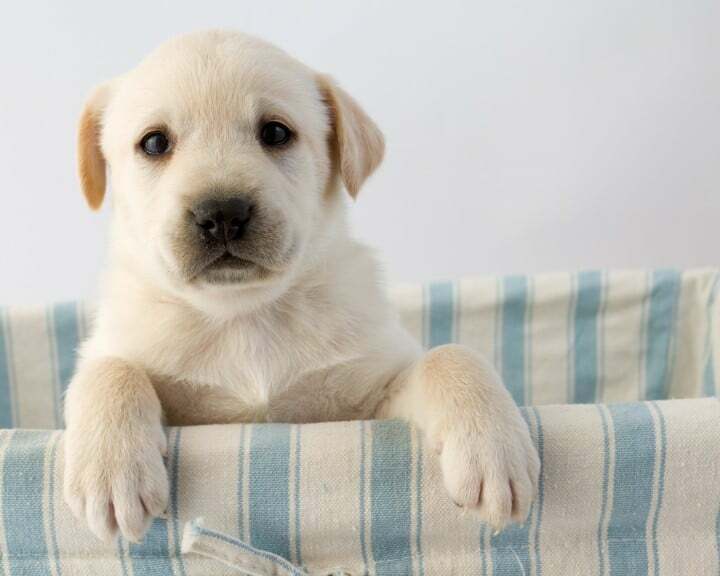 A dog crate or his preferred spot for your dog with a dog bed will develop a clear structure of safety. This is the safe place for your dog, do not create a negative experience in that area, for example: don’t take a crate as a punishment to enclose your dog for something wrong that he/she made. A traumatized dog facing a stress situation can feel fear, and the fear is reinforced by the reaction to the trauma exposed, so then the fear to the same recurrent scenario can become stronger and so on. Some vets may put the dog on prescribed medication while others may consider the use of natural products such as the Natural Pet Relief Spray for stress and trauma, Pheromone collars, etc. If you feel you can’t manage how to help your dog the best way is to approach to a professional where he slowly and gradually can be desensitized to its perceived fears. A dog trainer specialized in dog behaviors and fear aggression will be very useful. Here is the link for the International Association of Animal Behavior Consultants with a directory where you can find some professionals in the US. 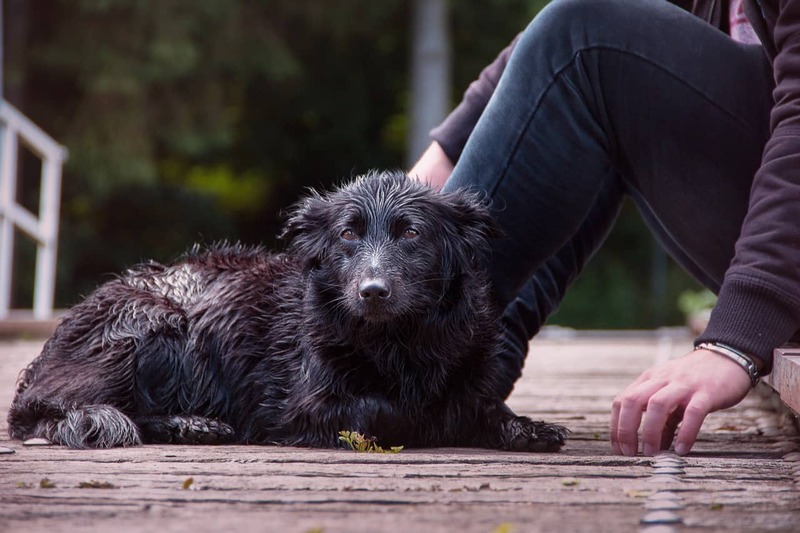 Sara Reusche recommends in her blog Paws Abilities that it is important to know the history of your dog to be aware of the past in order to succeed in the present with the trauma of your dog. 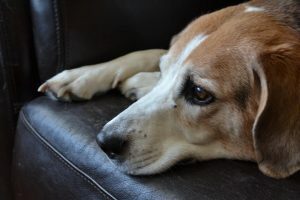 For more Sara’s tips about traumatized dogs, you can visit her post 5 tips for traumatized dogs. Do as much with your dog that he/she enjoy as possible. Having fun with your dog will help to increase the trust and confidence in you. Sometimes we can misunderstand that the reaction to a trauma can be just fear and show obedience and behavior issues not listening commands. Remember, a punishment may up the fear for the dog and instead of just looking fearful it may start to react with aggression. Dog’s body language Always take attention for signs of stress such as leash puller or pusher behavior, slower or faster movement, freezing, lip licking, yawning, etc. There is a very recommended book wrote by the Dog Behavior Trainer Brenda Aloff that helps to understand better the body language of the dogs called Canine Body Language: A Photographic Guide Interpreting the Native Language of the Domestic Dog. Dealing with a stressful situation, trauma, fear, and aggression are typical dog behaviors that it takes time and perseverance. But this is not the end or reason to end a relationship with your dog, so don’t give up…. you need patience and keep motivated…after all, the best reward will be that all this process will help you and your dog have a better connection. Don’t forget to subscribe to receive more updates about Dog Behaviors direct to your email! Thank you for sharing! I have an abused dog, took her in a week ago, and it’s been such a difficult learning experience. The poor girl is afraid of everything. I love her so much though and am trying to be patient. I appreciate the insight and advice. I have a rescue and you are spot on with these tips! I’ve been going deep into your site! !